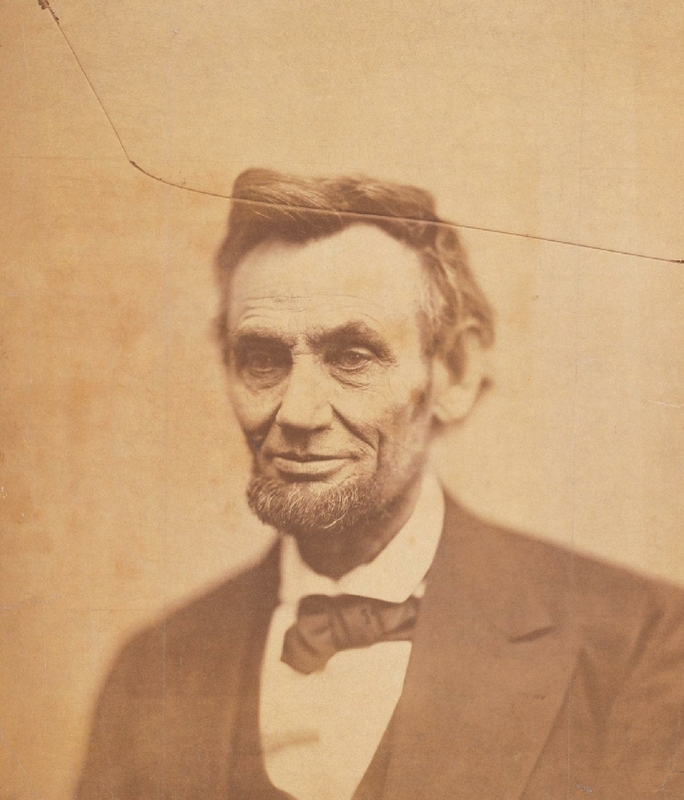 — March 18, 1864 – Remarks at Closing of Sanitary Fair, Washington D.C.
— March 21, 1864 – Reply to New York Workingmen’s Democratic Republican Association”. Does anyone know when an to whom Lincoln said in regards to Grant, “This one fights”? It is my understanding that Lincoln and even Ronald Reagan more than a century later are said to have misquoted Thomas Jefferson. Do you have any insight on this? What was said that has brought this controversy into certain circles?